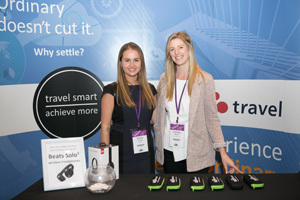 Join us April 15-17, 2019 for the 15th year of Canada’s largest business travel conference! 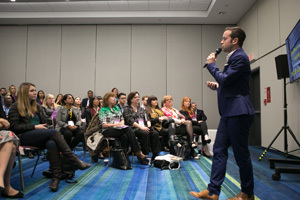 This year’s event will take place in Ontario’s beautiful lakeside metropolis of Toronto at the Metro Toronto Convention Centre conveniently located in downtown Toronto. 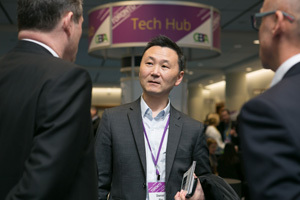 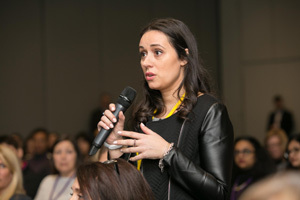 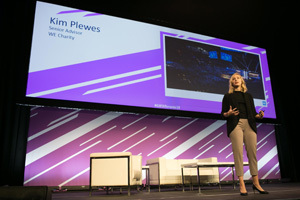 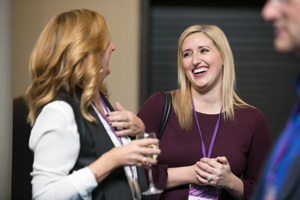 Over 800 business travel professionals, thought leaders, buyers, suppliers and innovators will gather to connect and exchange ideas. 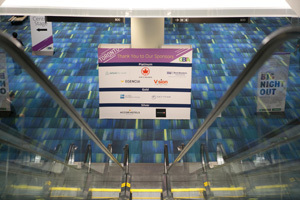 Over 80 suppliers will exhibit on Canada’s largest travel expo floor.